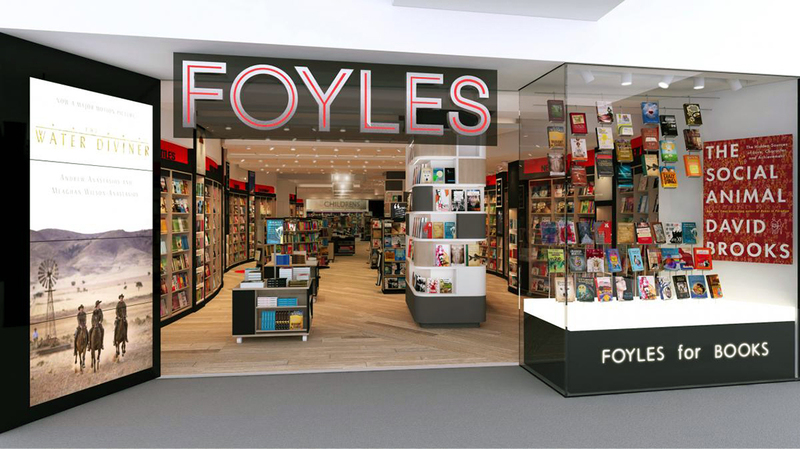 In the iconic redevelopment of New Street Station, this store in Grand Central offered our client an opportunity to introduce some new design ideas and provide an AV system that offered a different customer interface experience. 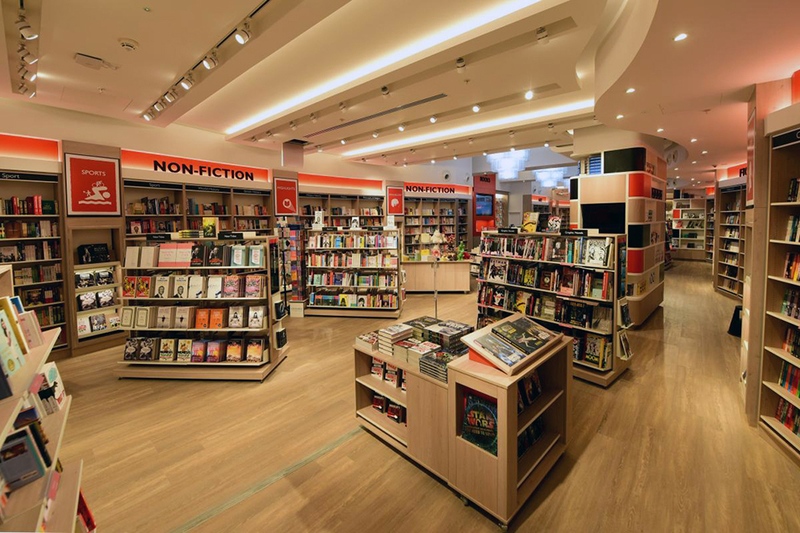 We worked alongside our client and the architect to design and deliver this project alongside the launch of Grand Central. 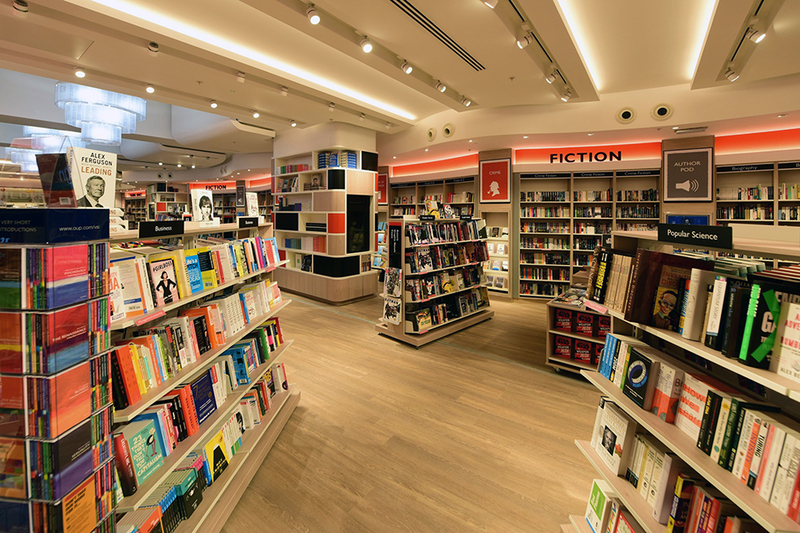 There is hardly a straight line in the store as complex, curved ceilings and light rafts meet the curved display bookcases that run the full length of the store. 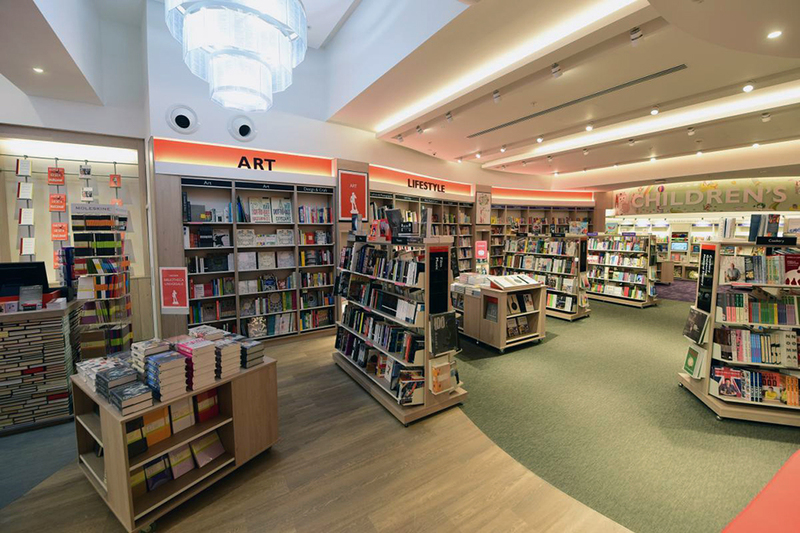 The works included new M&E services, MF walls and ceilings, full height glazed shopfront, sprinkler systems, new bespoke joinery, fixtures and fittings, decoration and floor finishes throughout. 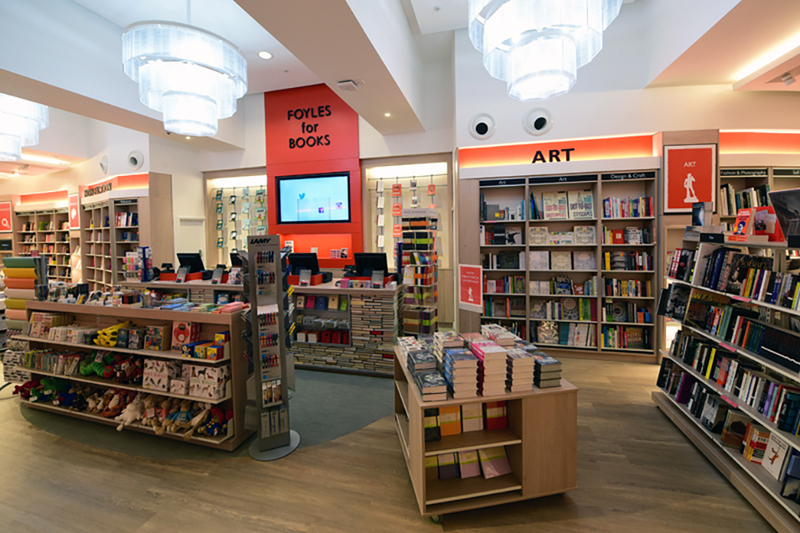 Taking pride of place in the new retail development of New Street Station in Birmingham, this Foyles store has taken the seemingly disparate elements of books and technology and merged them into a very different retail experience for customers. Working with the designers, we have combined the modern merchandising unitry alongside large screen TV’s and zoned audio systems. There are barely any straight lines in evidence here, from the seeping curves of the bookcases to the striking feature ceiling and it is easy to forget you are directly above one of the busiest stations in the UK.